Pasta | Cooking With Mr. C.
In a pot of boiling water, cook broccoli for 5 minutes and drain well. In a large skillet, put garlic and 3 tbsp. of olive oil. Let garlic brown a minute and then add shrimp. Turn shrimp and cook for about 3 minutes. 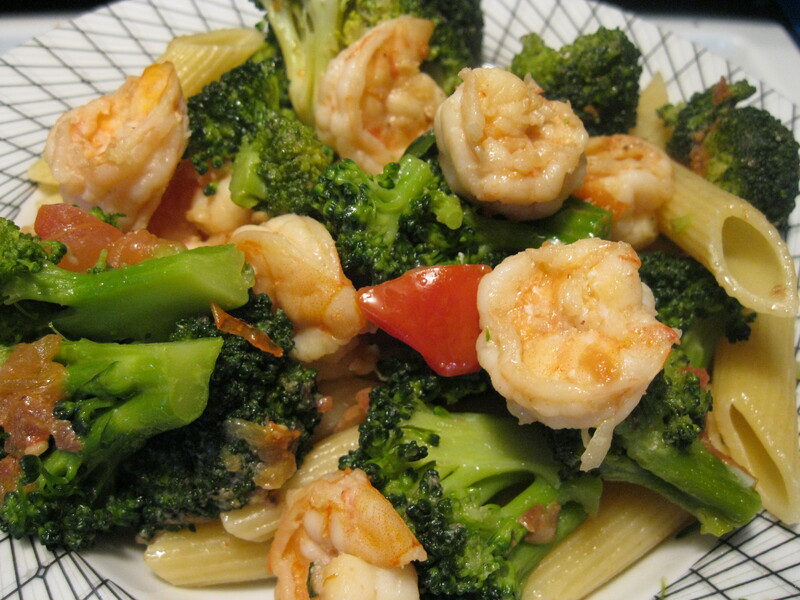 Add broccoli and red bell pepper to skillet. Sprinkle with sea salt and black pepper. Stir frequently. Add a drizzle more of olive oil. Stir. Let cook for about 5 minutes. 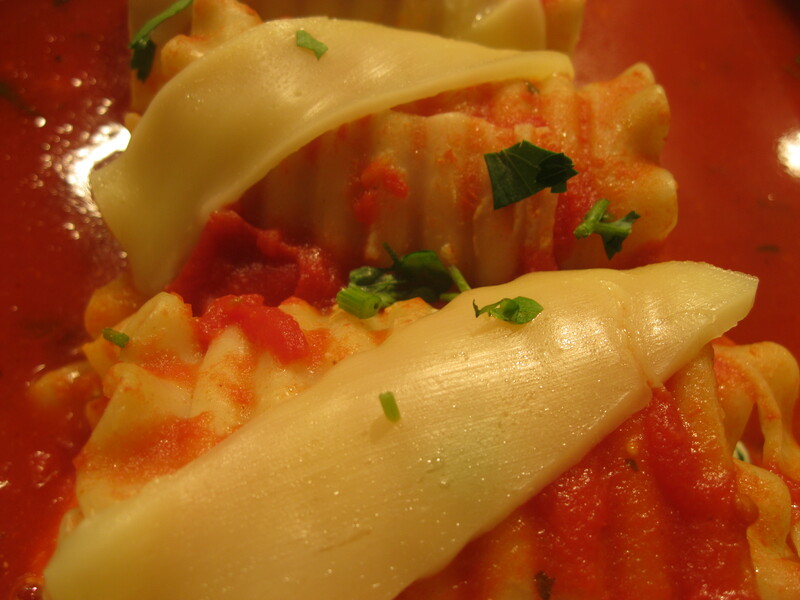 Serve over your favorite cooked pasta. Make pesto sauce and refrigerate for about an hour. 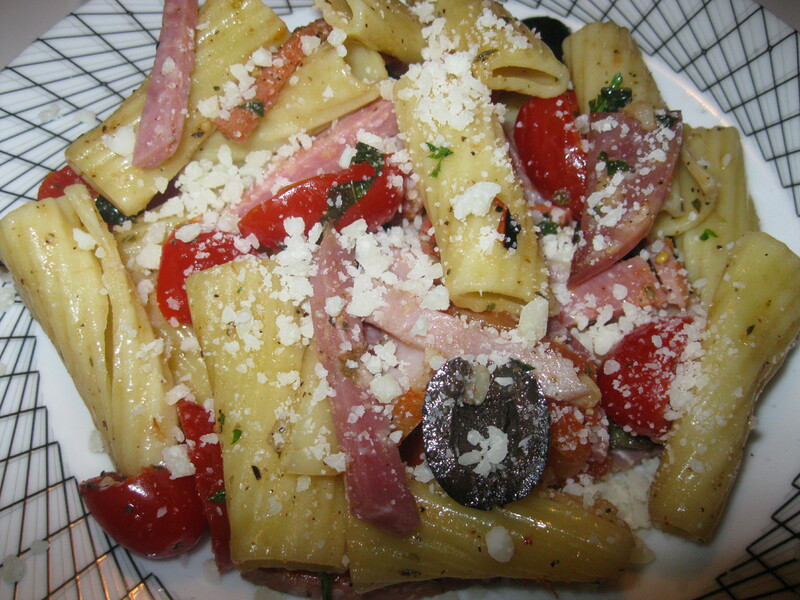 Put pasta, tomatoes and feta cheese in a large bowl. Put about 1/4 cup of pesto sauce on top. (Mix well.) If you feel it needs more pest sauce add a little more. 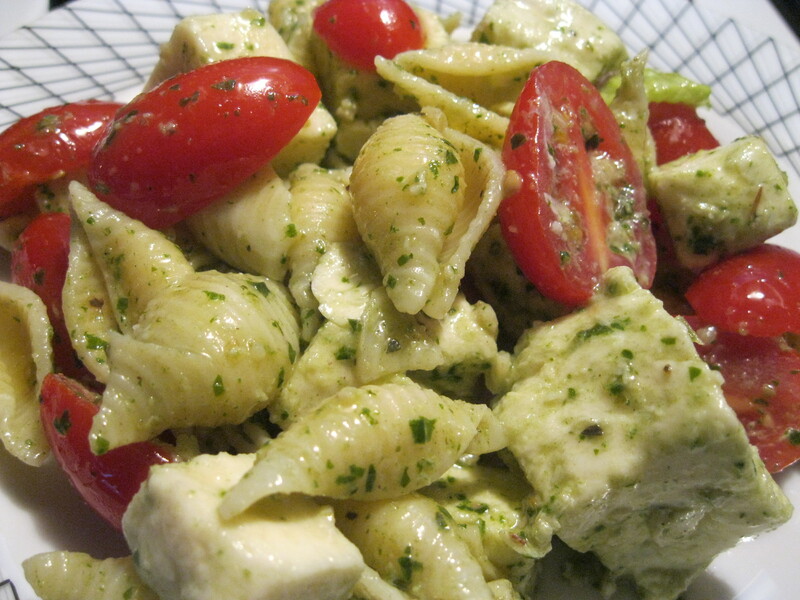 (Refrigerate for 30 minutes for a cold pasta salad.) *Pesto sauce can stay in refrigerator for 2 weeks. 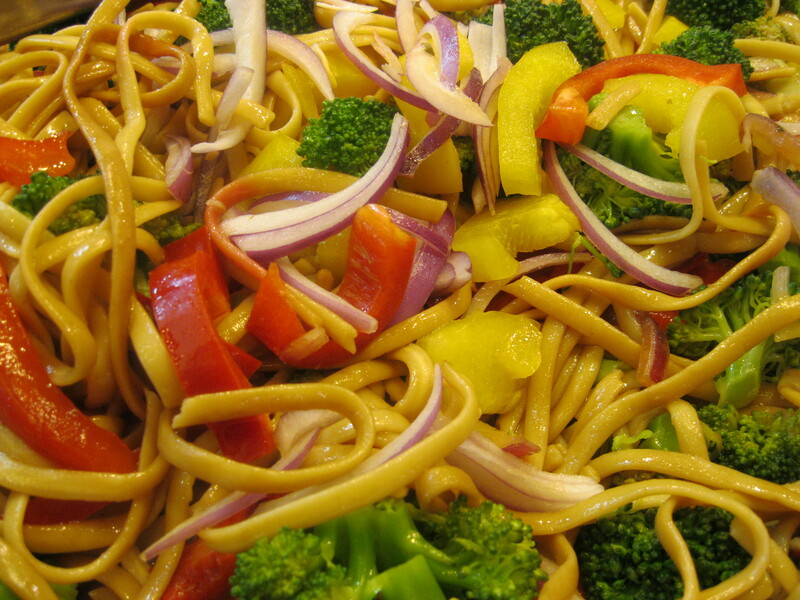 Have You Liked “Cooking With Mr. C.” on Facebook? 1. In a large pot of boiling water, boil lasagna for about 10 minutes. Read directions on box for exact time. Drain well, when done. 2. In large bowl, mix ricotta, mozzarella, parmesan cheese, egg white, salt, pepper and parsley. Mix well. 3. In a large baking pan, coat the bottom with 1 cup of tomato sauce. 5. 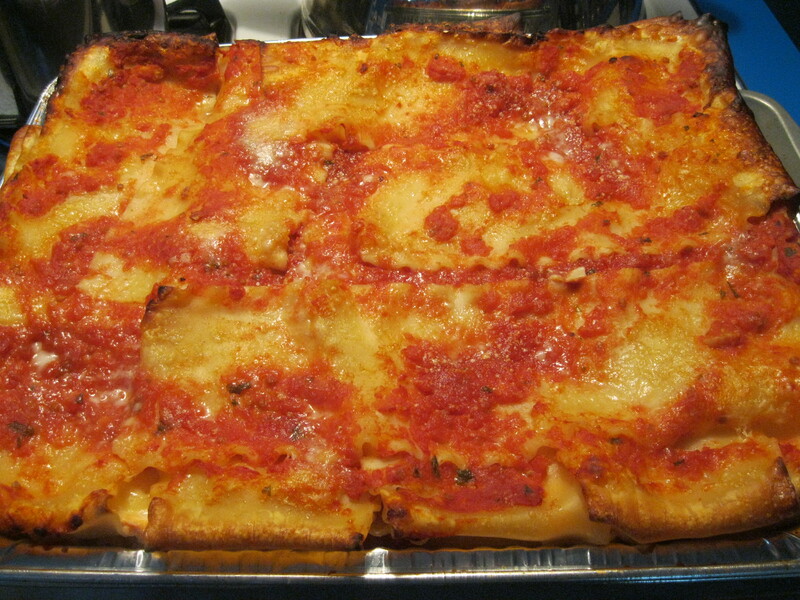 Place each lasagna roll in baking dish. You can put a little more sauce on top evenly. Also, sprinkle a little additional cheese on top. 6. Cover pan with aluminum foil. Bake for 15 minutes. Remove foil and bake for additional 5 minutes. Serve hot. Have You “Liked” Cooking With Mr. C.” On Facebook?? 1. Boil lasagna noodles according to directions on the box, drain well and let cool a few minutes. 2. In a large bowl, mix together ricotta cheese, 2 cups of the mozzarella cheese, eggs, half of the grated Parmesan cheese, dried parsley, sea salt and ground black pepper. 3. To assemble, in the bottom of a 9×13 inch baking dish, evenly spread 3/4 cup of the sauce mixture. 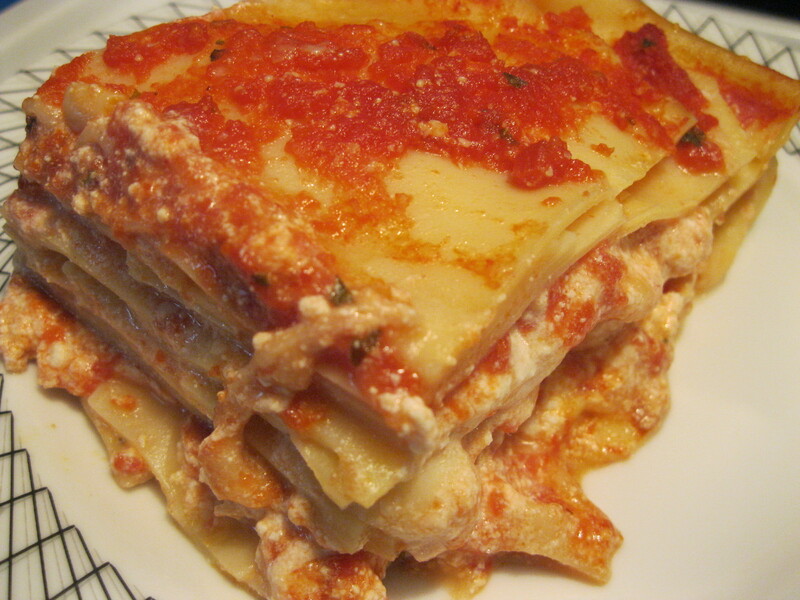 Place a layer of lasagna noodles. 4. Use half of the cheese mixture and spread evenly. Add 1/4 cup sauce on top. . Repeat layers twice. Top with 3 noodles, remaining sauce, remaining mozzarella and Parmesan cheese. Cover with aluminum foil. 5. Bake in a preheated 350 degree oven for 45 minutes. Uncover and bake an additional 10 minutes. Let stand 10 minutes before serving. 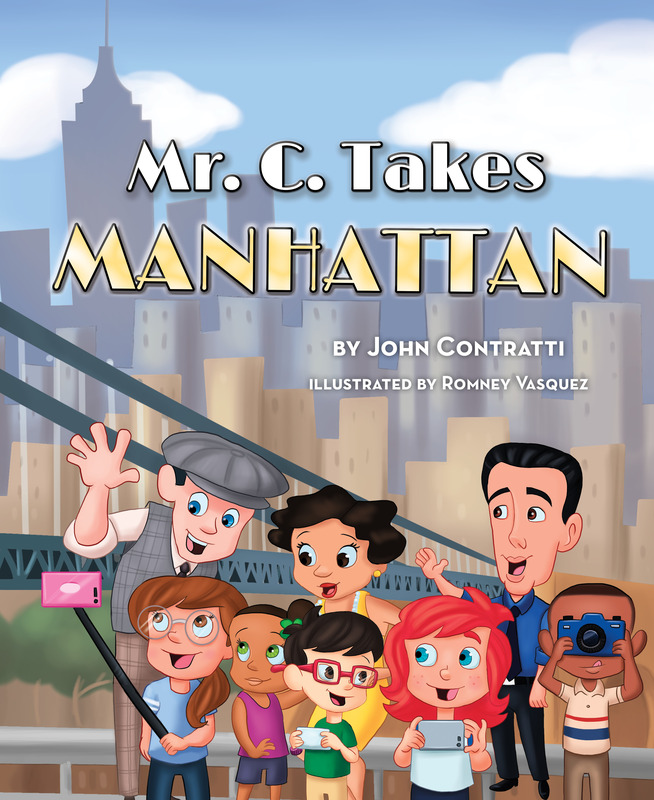 Get My New Children’s Storybook, “Mr. C. Takes Manhattan” from Mascot Books and Amazon. 2. Drain linguine well. Add 1 tbs. of olive oil, garlic and stir. Add a pinch of sea salt and black pepper. Mix well. 3. Add peppers, onion, broccoli and zucchini. Refrigerate pasta. 4. 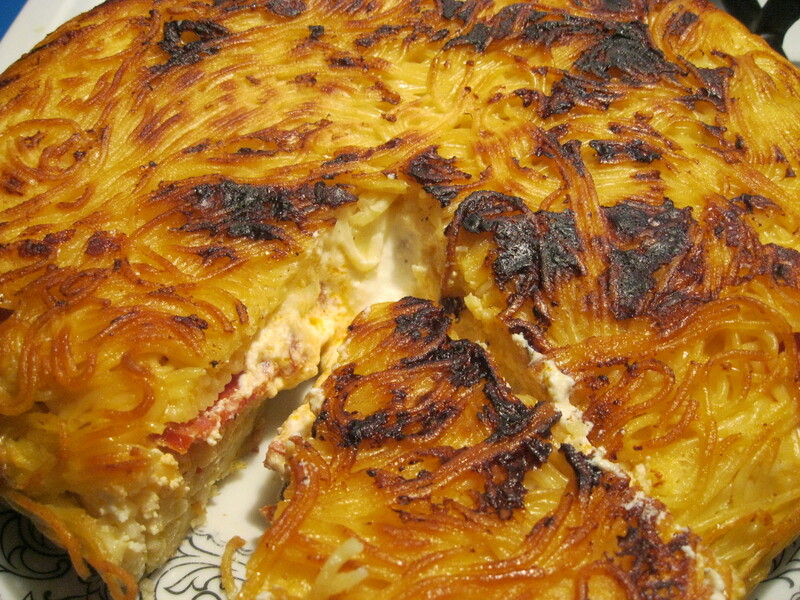 When ready to serve, remove from refrigerator and add parmesan cheese. Stir well. 3 tbs. parmigiano reggiano (optional) * Any parmesan cheese is good. 1. Boil pasta to desired taste. Drain well. 2. Add olive oil and stir well. 3. Add all other ingredients, mix well and serve. *This is delicious warm and also cold.